CIO Cécile Gonfroid supervises RTFB’s digital transformation with the Direction Générale Technologies et Exploitation (DGTE) department, which runs around 40 projects a year. 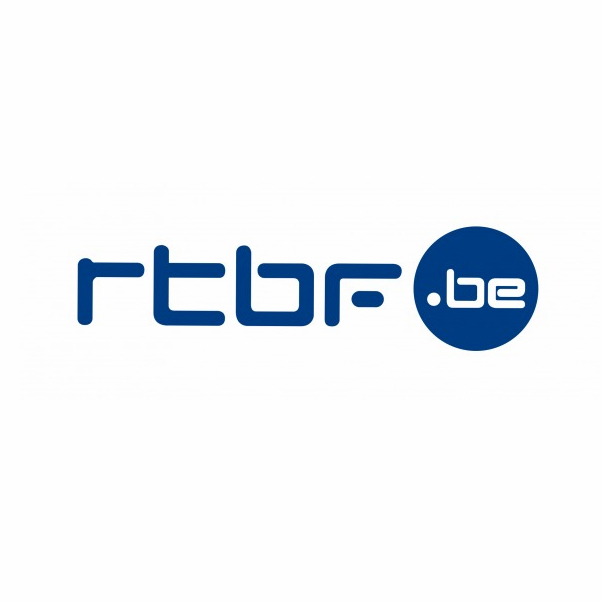 One of the biggest changes was Neopro, a huge project to streamline RTBF’s financial and stock management. It illustrates well why Cécile Gonfroid was elected Belgian CIO of the Year 2013 and why she was a finalist of the European CIO of the Year 2014 Awards. What has been the role of your ICT department so far? Have you realised any major ICT project recently? Why was Neopro such a high priority? How important is the role of ICT today? How will the role of ICT change in the future? How is your organisation experiencing the increasingly digital world?